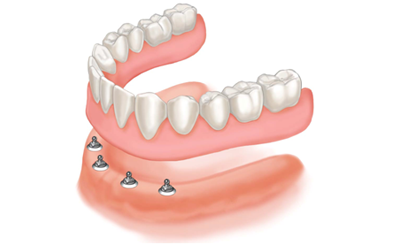 Dental implants are long-term replacements for missing teeth, offering a safe, strong, durable and reliable solution to restore patients’ health and their smiles. 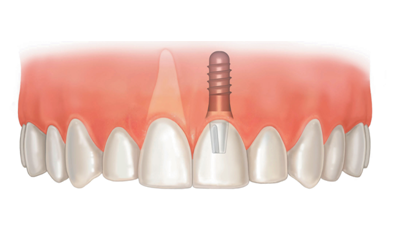 Implants are essentially titanium posts which replace the root part of an absent tooth. 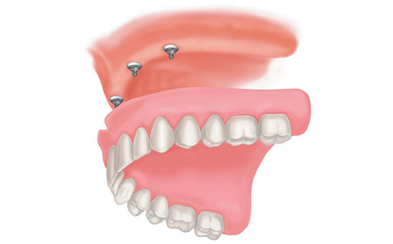 The implant is placed in a socket in the jaw bone and, once it has fully integrated into the bone tissue, supports a crown, dental bridge or denture to reinstate full mouth function. 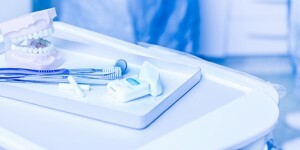 There are many benefits of dental implants which include improved bite strength and comfort, and as a result, the ability to eat a broader range of ‘chewier’ foods without any worry. 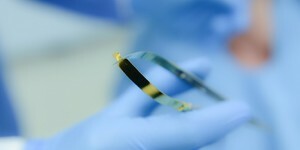 Teeth implants, Reading can be used to help replace one tooth, several teeth and even offer a perfect solution to help with Denture Stabilisation. “We exclusively use the best premium implant system in the market which is manufactured in Germany I particularly choose this system over others on the market as it encourages bone formation, they are pioneers in technology and it is highly predictable”. 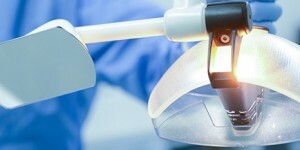 Denture stabilisation is one of many dental care services offered at Gipsy Lane Advanced Dental Care, and this particular service is designed to ensure that your dentures work, feel, and look as comfortable and natural as possible. 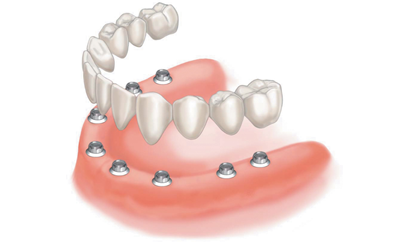 Denture stabilisation is a tried and tested solution to the problem of unstable, slippery dentures. This unfortunate aspect of dentures can limit your quality of life in terms of what foods you eat, how comfortably you eat them, and ultimately how you feel when wearing your dentures. By stabilising your dentures you can address these issues and enjoy the benefits. At Gipsy Lane Advanced Dental Care our experienced dental implant team treat every patient with the utmost respect and understanding. 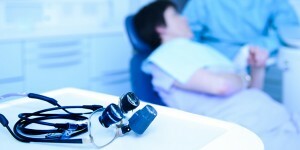 The process is fully discussed with you before treatment begins to ensure you are happy and comfortable. 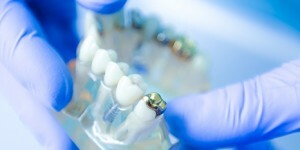 The process is incredibly similar to having dental implants where artificial roots are inserted into your jaw bone, and work in a similar fashion to stabilise and improve the all-round comfort and functionality of your dentures. These artificial roots are referred to as dental implants, and typically 6-8 implants are needed to stabilise a full set of dentures (at least 4 placed within the upper jaw, and at least 2 in the lower). This can vary however as no two mouths are the same, which is why Gipsy Lane Smiles offers you a free consultation during which you can find out more about denture stabilisation and how it can be tailored to your specific needs and requirements. These consultations come with no strings attached, and give you the chance to explore what can be a life changing dental treatment. Contact Us today to learn more about how we can change your life with our denture stabilisation treatment. 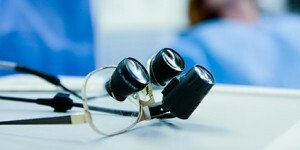 Alternatively you can read more from our patients by visiting our Case Reviews page.